The Head Swim Team Coach at The Wallingford Family YMCA is responsible for organizing and conducting practices, clinics, meets and other events for the Wallingford Dolphins Swim Team. This team is sponsored by the Wallingford Family YMCA and participates in the Yankee Cluster Swim League. This program is conducted in accordance with the missions and policies of the Wallingford Family YMCA, the YMCA of the USA, and USA Swimming. Bachelor's Degree in a related field or equivalent preferred. The Head Swim Team Coach is responsible for organizing and conducting practices, clinics, meets and other events for the Wallingford Dolphins Swim Team. This team is sponsored by the Wallingford Family YMCA and participates in the Yankee Cluster Swim League. This program is conducted in accordance with the missions and policies of the Wallingford Family YMCA, the YMCA of the USA, and USA Swimming. This is a part time, non-exempt(up to 28 hours per week, with seasonal fluctuations) position. A minimum of Lifeguarding (YMCA or ARC) and CPR/AED/AEO. 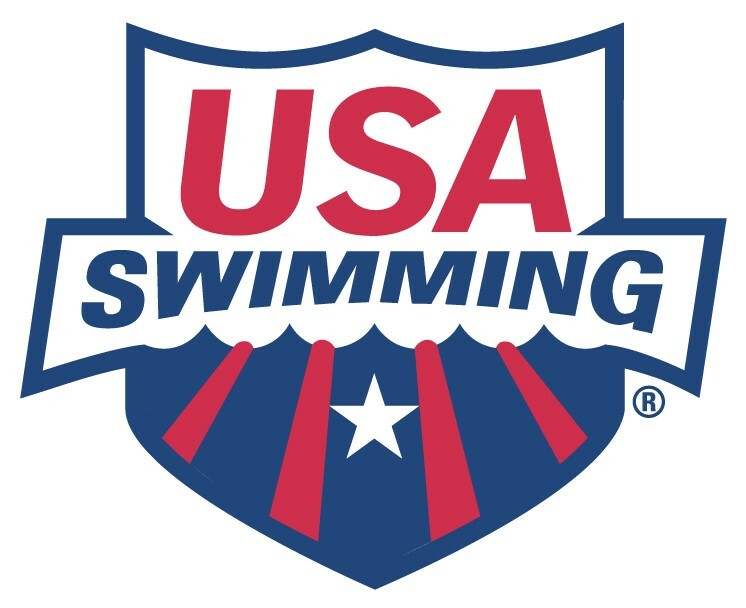 Coaching certifications from one or more of the following certifying agencies: YMCA of the USA, or USA Swimming (both will be required within 90 days of hire), or ASCA is preferred. Two to four years competitive coaching experience. Copy of Lifeguarding (YMCA or ARC) and CPR/AED/AEO certification with expiration date. 3 references we can easily contact or letters of reference that can be verified. Contact Megan O’Connor at 203-269-4497 x 121 for more information. You recieve a free gym membership with a scheduled shift.